The History Room at Davie County Public Library is an important part of the Mocksville Branch’s resources. The historical accounts, land ownership information and photos contained here have inspired authors and have enabled families to trace their footsteps through the past. 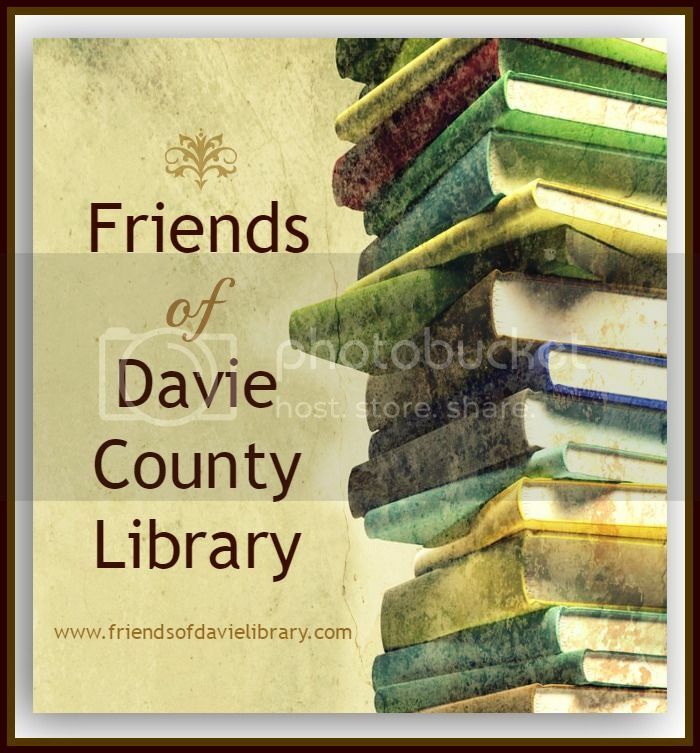 Davie County’s heritage is well-preserved there by the library staff and volunteers who have expertise in this area. We hope to continue the tradition of providing access to important documents and information about the past while making it easier by participating with the library in the digitization process (currently underway) which will protect old documents and photos from excessive handling, as well as make it easier to locate information that is needed, to trace a family’s genealogy, or to research a book. It is our goal to raise funds to go towards this process which will be a long-term project. Please let us know if you, or your business, would like more information on how to donate funds towards the Digitization Project. The updating of the History Room is incremental. One item that would help patrons of the library is a quality document scanner that would allow history room volunteers to quickly scan and email documents as they are requested.